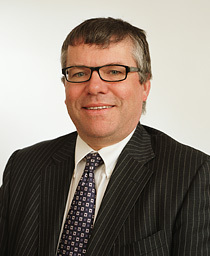 David completed a 25-year career at Barclays Bank as Group Customer Relations Director. David has worked across all major disciplines including strategic planning, marketing and change management. David was a client of Steve Glowinkowski for the duration of his managerial and executive career and using Glowinkowski methodologies established organisational practices that have had enduring, positive legacies. During his seven years at GIL, David partnered Steve Glowinkowski in his research to develop new Intellectual Property and supported him in writing his book. Applying his extensive customer service knowledge, David lead GIL’s ground-breaking research to develop a behaviour framework for leaders in the field of customer service. David is a Fellow of the Institute of Leadership and Management. His MSc is in Organisational Psychology.